A little cold start action for you guys. See, for example I'm a fan of these two posts. Both are good stuff; keep up the good work. Welcome back (truly). Woooooo hooooooo BlackJesus is back!!! I can't wait to hear more about his reckless and illegal street racing and how his POS Pontiac G8 is faster than a 2015 Corvette Z06. 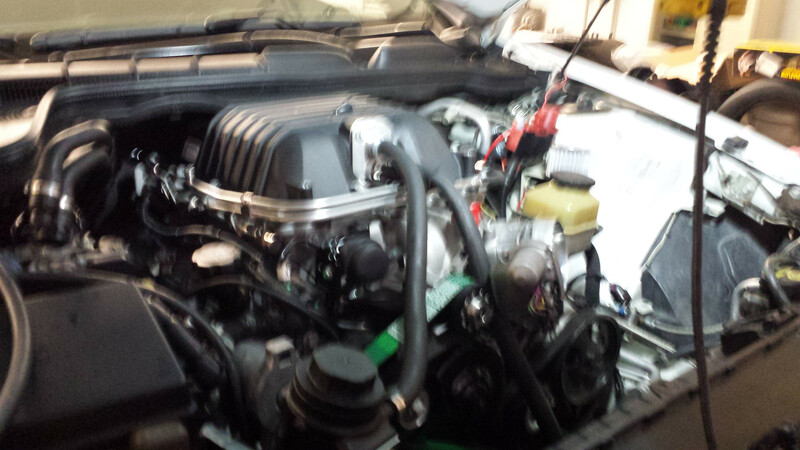 My next mod will be a ls3 416 short block, ported top end, stall, and a bigger cam. 2015!!!! I'm still kicking myself for not getting a monster cam and a stall when I did my cam swap. 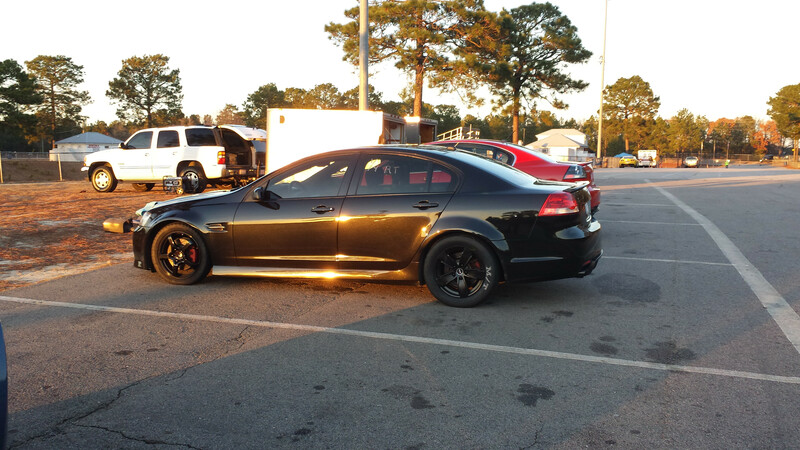 ^ Prochargered G8's put down some sick numbers with minimal mods, but at the boost level they are running my bottom end would be on borrowed time. why go through the trouble and cost of another motor? why not just sell and buy something closer to what you want from the factory? GM refuses to import a proper HSV GTS, instead they gave us a muscled up malibu for 45k (6+ year old engine etc). I'd be open to selling if GM had given the SS the LT1 or LSA for 2015. Other than a CTS-V wagon I have no interest in any cars out right now. Its not an entire motor just a short block(3-5k depending on parts, could even do a iron block if I want to save a little cash). 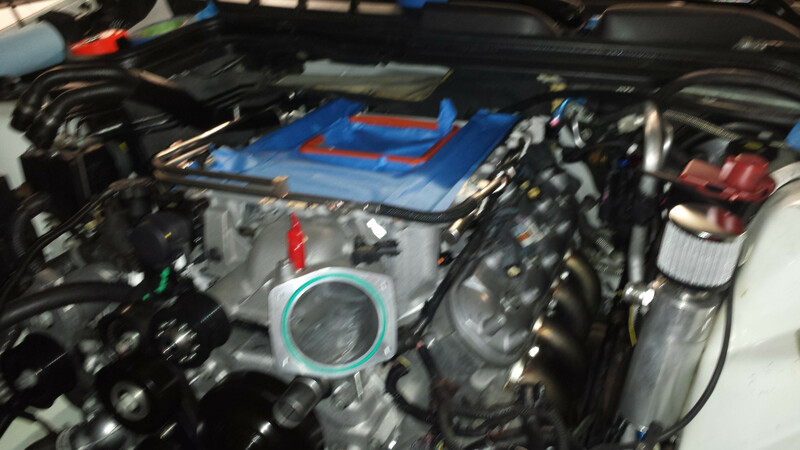 The accessories, heads/intake(need a good port job for flow) etc will swap over from my current motor. I've decided to go ahead and put boost on it. Eaton 1.9, meth injection, and fuel upgrades. posted in wrong thread. 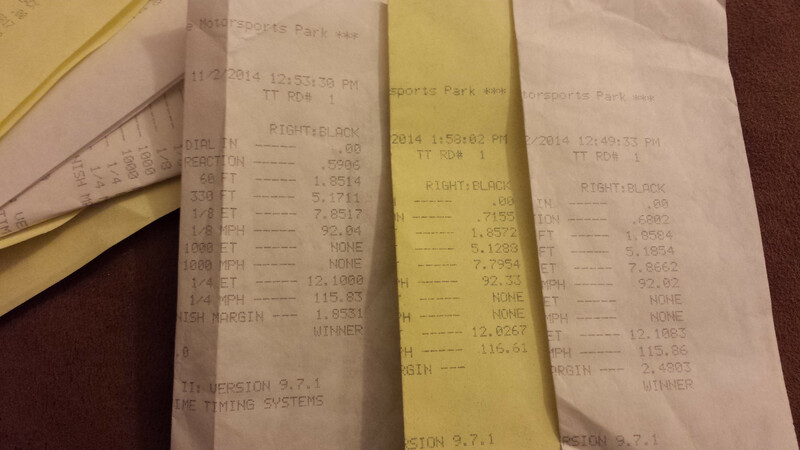 Notice my nice stack of wasted runs, track prep was caca. ^do you hand calculate ? Yes and I can assure you GM dropped the ball on the mileage calculator in that car. 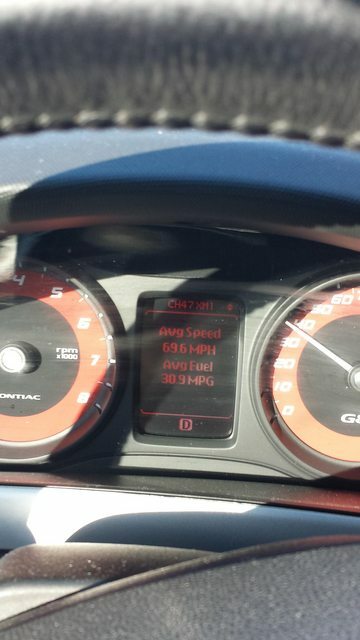 Although with all my mods I'm getting 23-24 on highway (pretty much what it got stock). Your truck probably does better than me in the city. I might die if I ever see a mustang cop car. 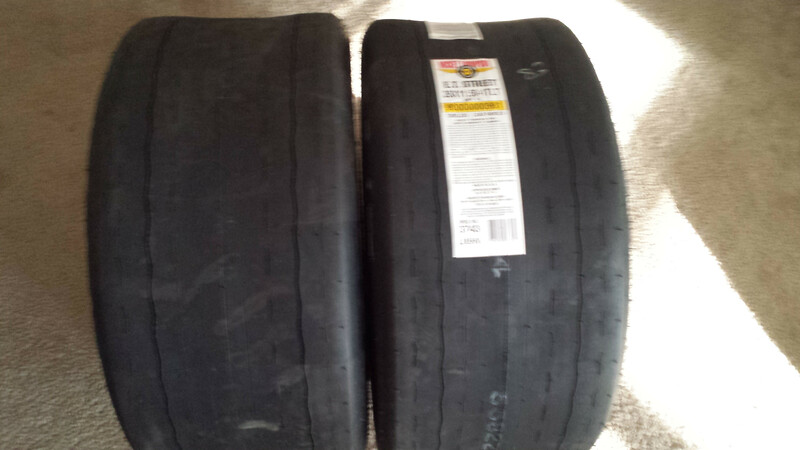 Got some Mickey Thompson ET Streets 26 x 11.50-17 on the way. 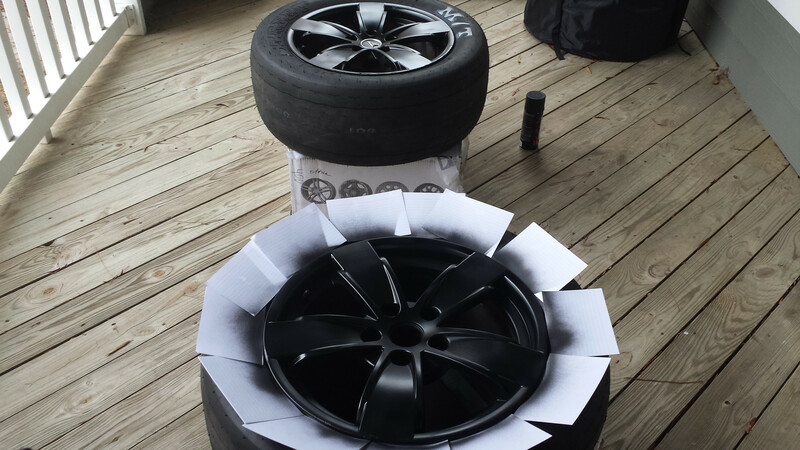 Still need to find one more used 17" GTO wheel. Any of y'all know anyone with a junk 04-05 GTO? Don't hate on the auto, some of us actually want to go fast. I think this Z06 with the automatic may be the perfect drag weapon. It's going to run high 10's/ low 11's from the factory. I want to test drive a base C7 but I know I'll fall in love with it. I did a quick google search, can't find any information on what they are doing for cooling on the auto version. No way a car with a converter is going to be a track car without some serious trans cooling. no where near as fast as a dsg tho. Helping a friend put his monster G8 back together. Forged 6,0 bottom end, lsa supercharger, meth injection, 16lbs of boost. 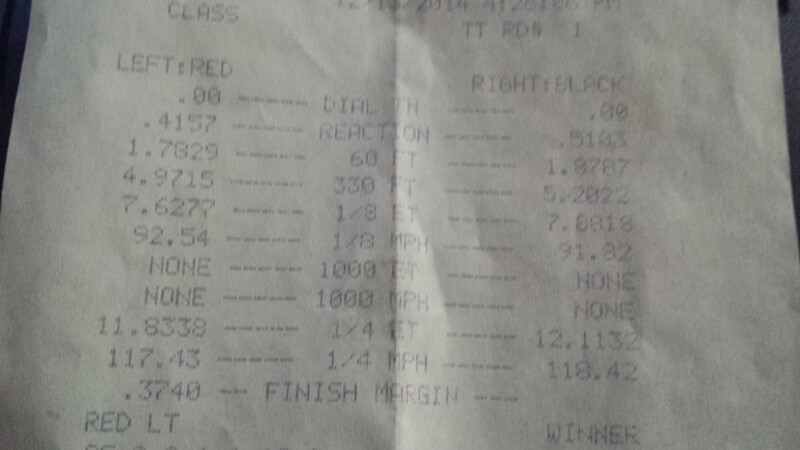 Car ran 10.30s with previous setup, should be faster this time. Lea blower can make 18 lbs in a built motor? Motor is stock displacement with forged internals. Yes with the correct pulley's those things can push some air. she's only a little 2.3 so @ 18lbs on a 6.2 she's waaaaaay out of her efficiency range. Lets take a break and look at my new puppy. 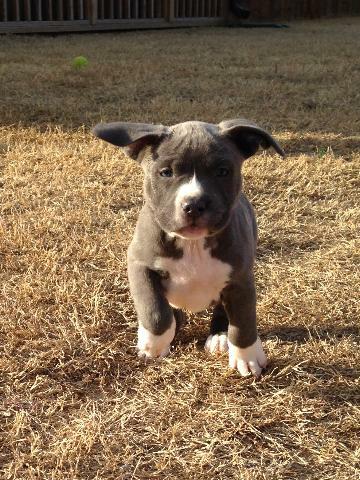 Can't wait to go pick her up in 2 weeks. Super cute. What kind of dog? Where u getting her from? 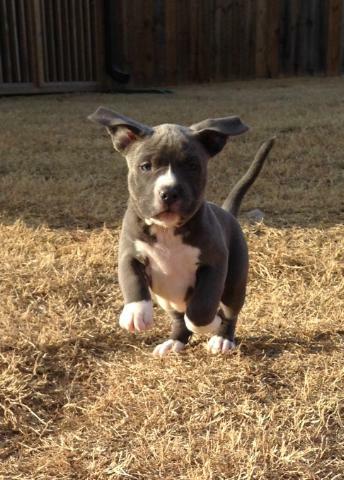 Blue Staffordshire Terrier. I have a friend that's into his dogs more than I am my car. These are UKC registered. nice, always fun to have a canine friend. That thing is super cute. The dog isn’t bad either. BAM! Quick update. Friend called me at 2pm, "I could use a hand, should be starting the car in a hour." I got there around 3pm, car starts at 2am. Now time to wash the car and get on the road to the track. Wasted day at the track. Stall would not flash high, trans was flaring on shifts, half tank of junk gas. 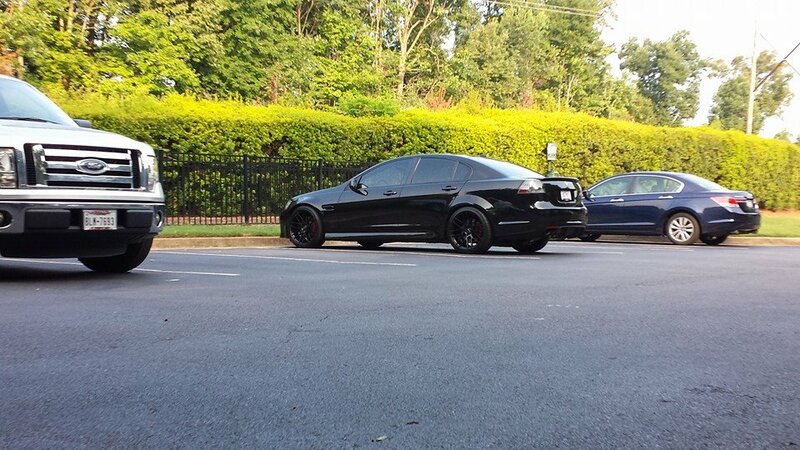 But of course as soon as I put my regular wheels on and get on the street, everything is perfect. When is your ford going to be ready? I'm going back into my engine, but this time I'm doing my own labor. All the stuff I'm good at is done waiting on some body work and interior work to be finished so I can get back to work assembling stuff. So I was at the track and there was a Mustang club. They refused to line up with me or any of the guys I was with. While letting my car cool off I took this video. Mustang ran a 14.0X to beat the trucks 14.4X. They also wouldn't line up with the Ford diesel that was running low 13's. sounds like a snoozefest for the stangs. Honestly I've never seen a new Stang run good at the track, even the 5.0's were running mid 13's. At Fayetteville .500 is perfect.